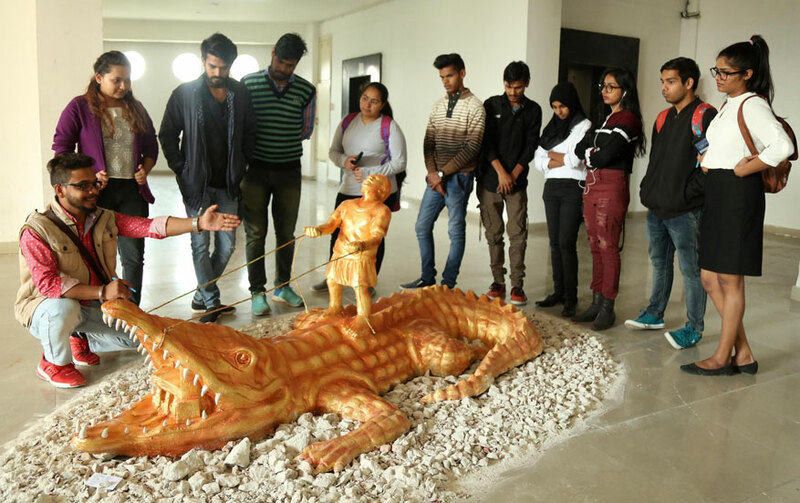 Department of Fine Arts at Lovely Professional University is organizing its three-day 7th annual art exhibition ‘Creative Contour-2018’ at the campus. 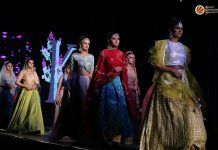 Created and designed by the university students, more than 1000 artworks in different genre are at display to enchant the on-lookers. Creations are in different forms of the art, including charcoal drawings, sculpting, clay-modeling, mural painting, sketching, ceramic designs, metal craft, print/card/poster making, photography, typography, 3D modelling, graphic designs, canvass paintings, paper–cutting/ pasting, pottery designing and more. These all have provided the greater dimensions to the exhibition than the previous ones. 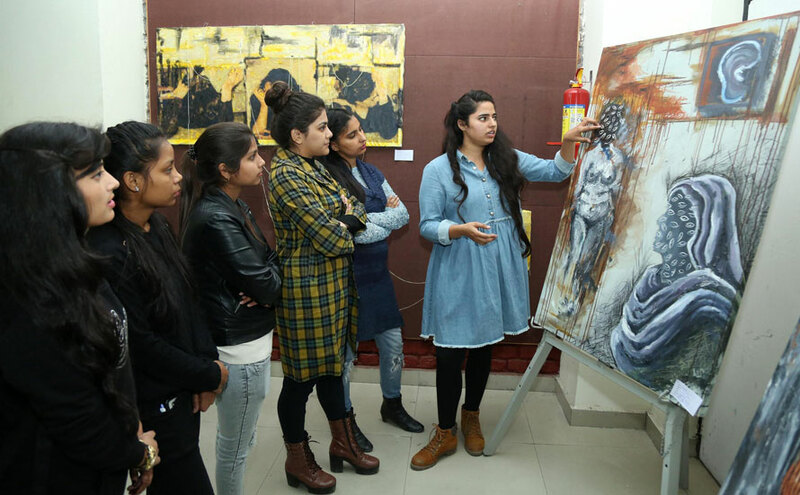 After display at Department’s Gallery & Studios, these artistic creations will also be displayed at different renowned places of exhibition including LPU Uni-Mall. 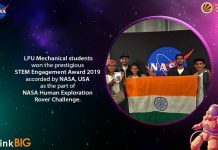 In fact, creative students at LPU have put in practice what they learnt in their respective classes about the genre chosen for the programme. 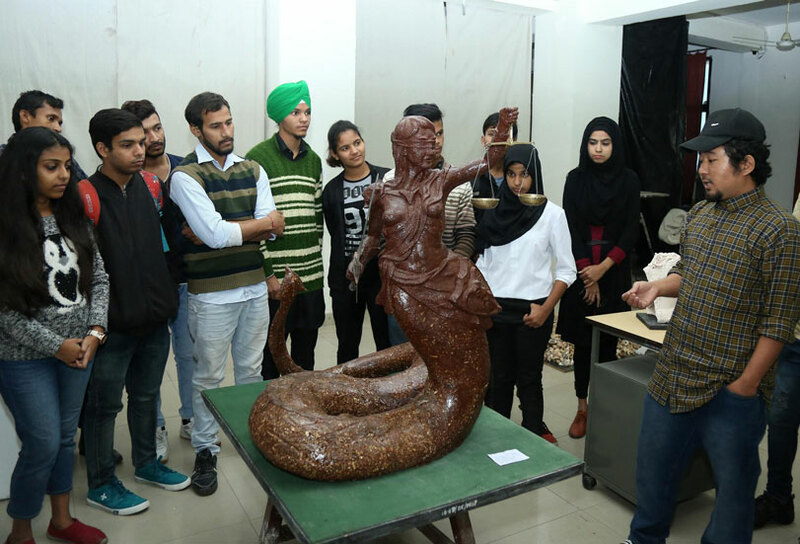 Presenting themselves as professional artists, students have displayed their own area of expertise under unique styles. Working like great artists of the world, students have made their innovative art pieces speak their own tale explicitly. 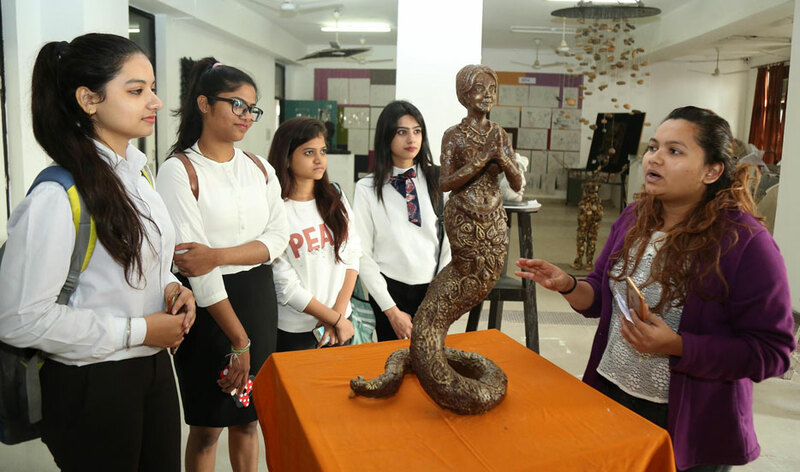 The creativity embedded in the art forms is certain to enable students make money out of these also in the open and exhibitive markets for art-lovers. 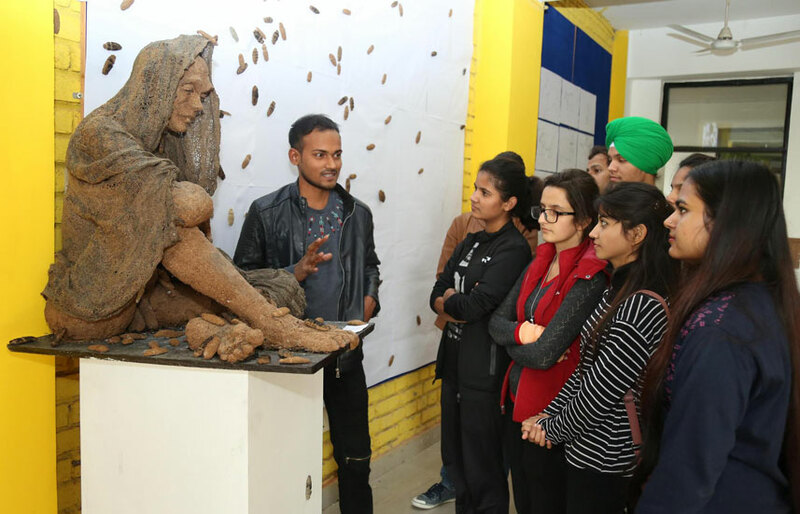 Previous articleRenowned Indian contemporary artist Mr. Manav Gupta visited LPU.